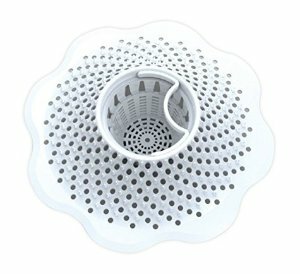 Amazon.com offers the Danco 10306 Microban Hair Catcher, White for $2.6. 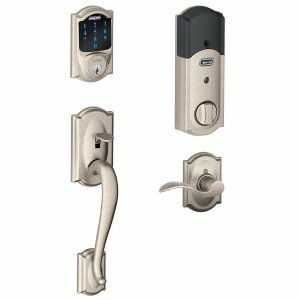 Today only(4/24), The Home Depot offers up to 40% off Smart Door Locks and Hardware. 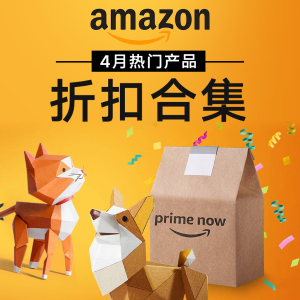 Deal ends 4/24 23:59 PST. 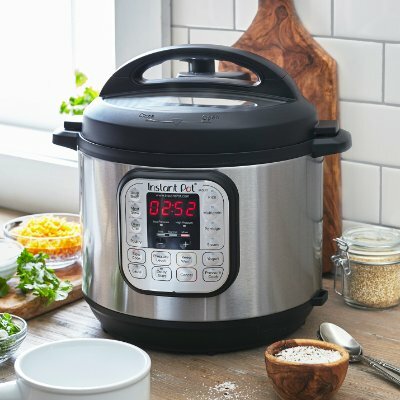 Walmart offers daily update 2019 Best Deals. 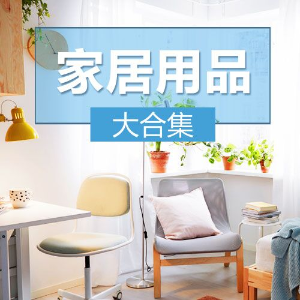 JoyBuy offers starting at $19.99 J.ZAO Electric Precision Screwdriver Set. 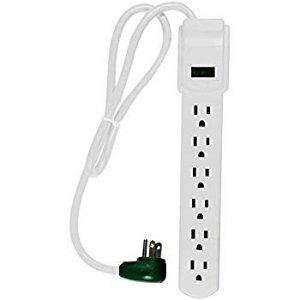 Amazon.com offers the GoGreen Power GG-16103MS 6 Outlet Surge Protector for $4.25. 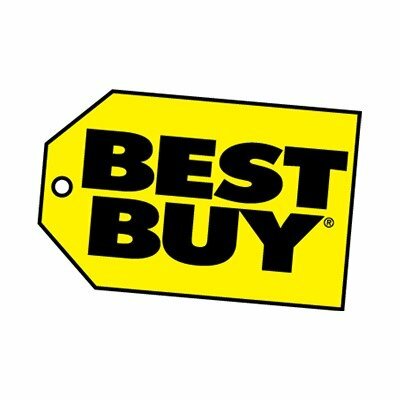 Add-on item can only be purchased with an order of $25 or more. 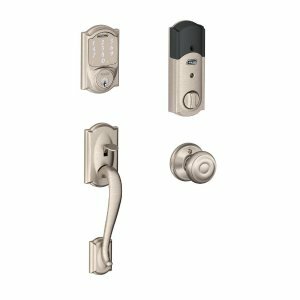 Features:2.5' Heavy Duty Cord. 15 Amp Breaker / Rocker Switch. 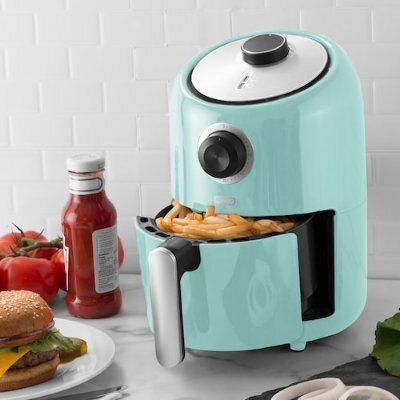 Right Angle Plug. 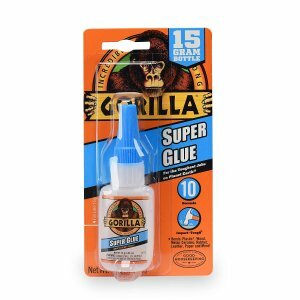 Amazon.com offers the Gorilla Super Glue 15 Gram, Clear for $2.99. 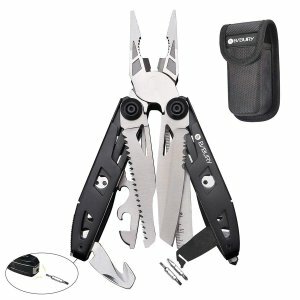 Amazon.com offers the Bibury 18-in-1 Multi-Purpose Pocket Knife Pliers Kit for $12.49 via 10% off coupon and coupon code "RTFUIAJC". 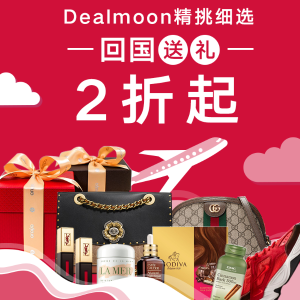 Dealmoon.com offers Home Hot Deals updated daily! 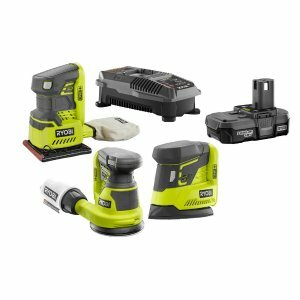 The Home Depot offers the RYOBI 18-Volt ONE+ Cordless Lithium-Ion 3-Tool Sanding Combo Kit with (1) 1.3Ah Battery and Charger for $99. 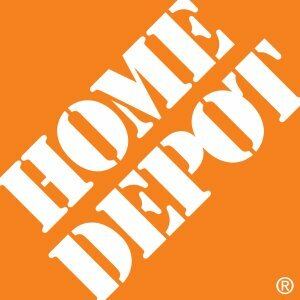 The Home Depot offers up to 40% off Home Decor Roundup. 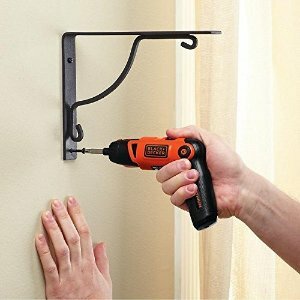 Walmart offers the Hyper Tough Home Repair Tool Set, 116-Piece for $14.97. 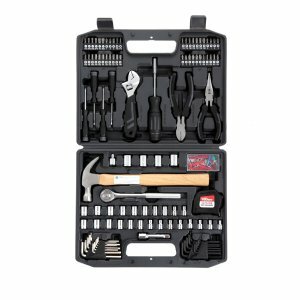 Features: This 116-Piece Home Repair Tool Set from Hyper Tough is a great all-around set to have for those around the house repairs. 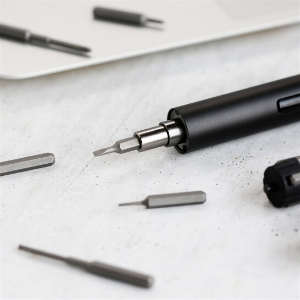 This set comes with a sturdy hammer, a socket set with both SAE and metric sizes, hex key wrenches, a screwdriver with multiple bits to fit your needs, and much more. 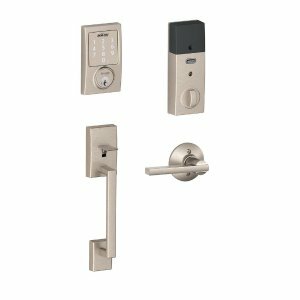 The Home Depot offers Cyber Savings, up to 30% off. 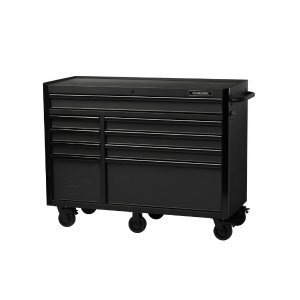 The Home Depot offers the Husky Industrial 9-Drawer Rolling Cabinet Tool Chest for $449 via coupon code "HUSKYTOOLCHEST". 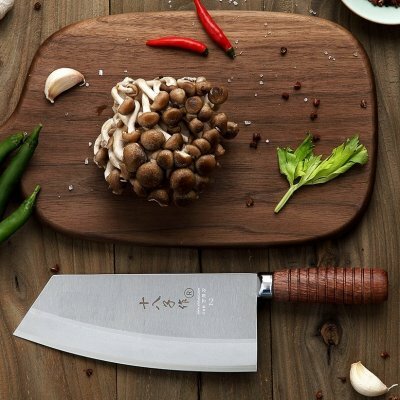 Features: The new Husky 52 in. Industrial 9-Drawer Roller Cabinet has arrived. 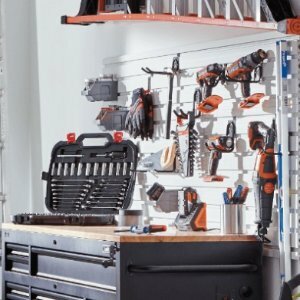 This cabinet is great for storing and organizing all your tools. The cabinet is made from high grade all welded 18-Gauge steel construction and finished with tough industrial textured black powder coat paint. 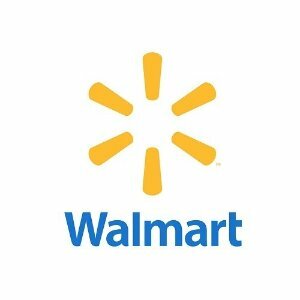 Walmart offers the BLACK+DECKER 20-Volt MAX Lithium Cordless Drill With 2 Batteries for $39.88. 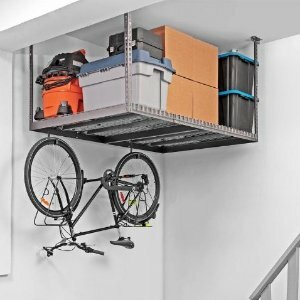 The Home Depot offers up to 50% off Garage Days Sale— Retool, Restock and Save. 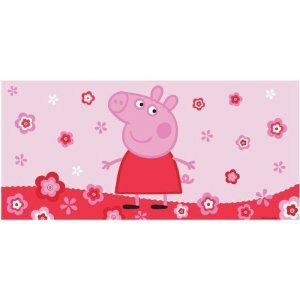 Walmart offers the Peppa Pig 'Peppas Pond' Bath Tub Mat for $12.57. 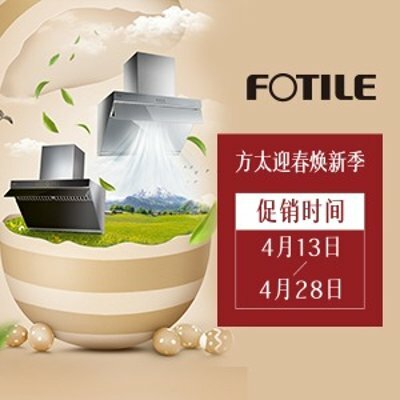 Features: Size: 30"x 14". 100 percent Polyester. 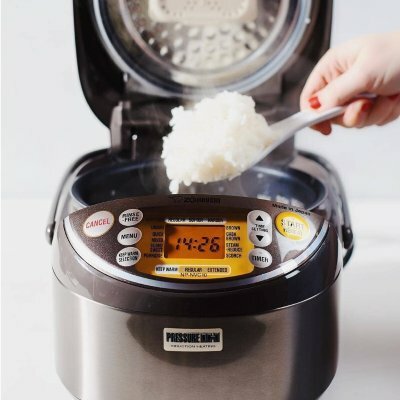 Remove and rinse after each use. 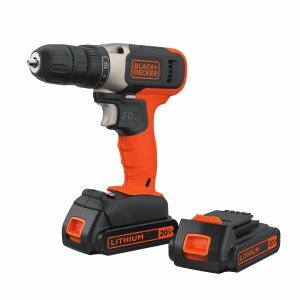 Amazon.com offers the BLACK+DECKER Li2000 3.6-Volt 3 Position Rechargeable Screwdriver for $14.49. 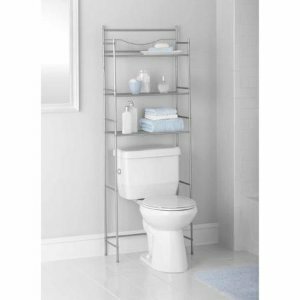 Walmart offers the Mainstays 3-Shelf Bathroom Space Saver, Satin Nickel Finish for $19.84.